Fill out our quick enquiry form and one of our team will get straight back to you. We want your application to be successful, please provide as much information on the System as possible. 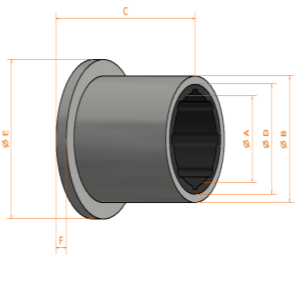 We require a separate form completing for each bearing required. Please attach any additional information and enclose drawings or sketches of the application in a zip file if available.